Do Not Miss This Important Message! Want Unlimited Impressions + Developer License? ﻿Keep 100% Of Whatever You Make - For Life! I know you are in a hurry to start creating NEW quizzes, surveys, and polls using LeadModo...and you should be! But what if you could super-charge it by including your team and your clients in the process? Listen – I have spoken to consultants that charge $5k per lead-gen campaign from their clients. And not many people are even offering messenger lead-gen funnels. You could be the FIRST to do so. Clients out there are willing to pay all that money to someone like you! So what if you could do all this and more? Let Me Walk You Through All The Significant Upgrade Benefits You Will See on This Page. Trust Me - After You Look At Everything Here, You'll Want to Max Out Your Business With LeadModo Agency This Year. Think of this for a second – you already have LeadModo and believe what it can do, right? Now, what if you could help your clients, students and others get the same results? What if – you could charge anywhere between $27pm and $5k for one-time setup? That’s the POWER of LeadModo Agency. Number of licenses depend on your package, you can purchase more later! LeadModo Agency comes with 25 seat agency license – which means you can setup LeadModo access for your clients under your account. Then let them have unique access to it. Charge them whatever you want – and keep 100%. So what if we would allow you to use our marketing material? 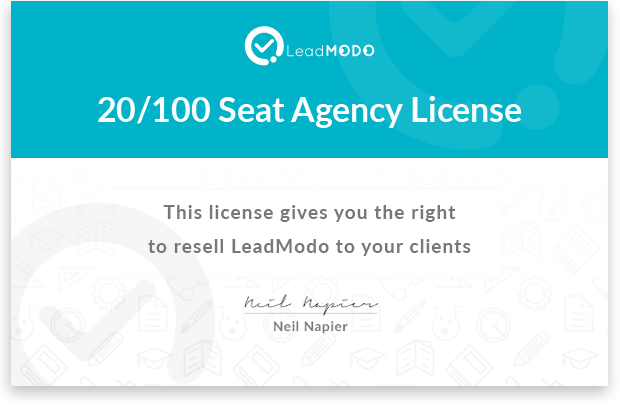 ﻿With the LeadModo agency license, you will be able to sell copies of this as your own. Plus, since you can now use our marketing material, your chances of success shoot up by at least 3x. ...which means, more long-term monies in your pocket! 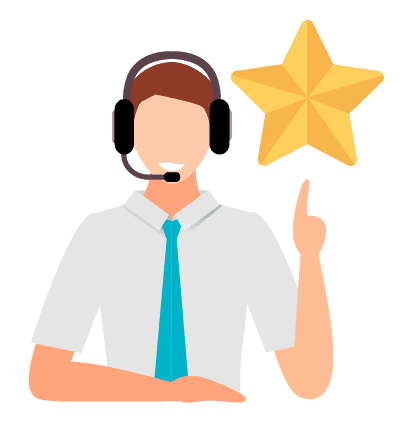 With your LeadModo purchase, you already get an enviable level of support from us. We respond to tickets within 24 hours (ideally less) and solve issues faster than Flash! But with this agency purchase, we go one step further.  We have created a special channel in our support desk for premium support - and we’ll make sure YOUR tickets and YOUR issues get prioritized. ...and that’s what you are getting today. Listen - we built this software, and if you bring ANYONE into this platform, we want to support them. You don’t even have to know this app inside-out. ﻿Let us take away the MOST painful part of running an online business - the support. Your clients simply log a ticket from the usual channel (a button within their app), and our team takes over. All without you getting out of the bed. Now I wouldn't be doing my job if I didn't offer you the whole LeadModo Agency package at a special launch price. LeadModo makes it SO easy to build email and messenger list using quizzes, surveys, and polls. 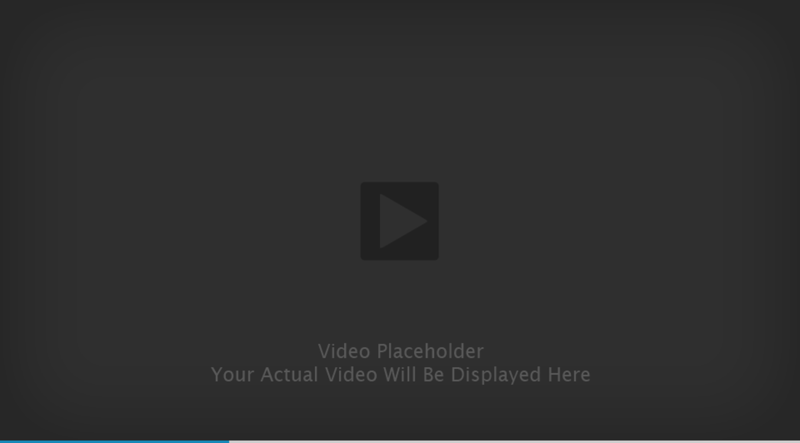 And it works with ALL landing page builders out there. And LeadModo Agency takes it to the NEXT level! 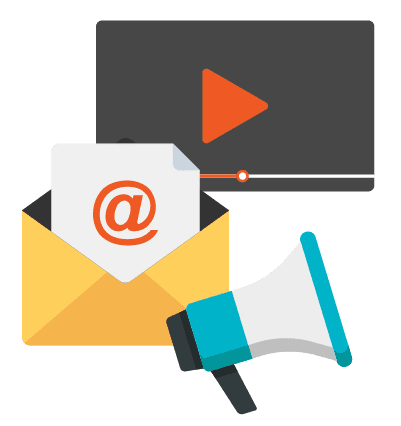 Creating stunning sales videos has just become so easy that you will jump off the chair after you figure out how it works without any technical or artistic knowledge whatsoever creating good looking "presentation style" sales videos used to require you to have power-point. 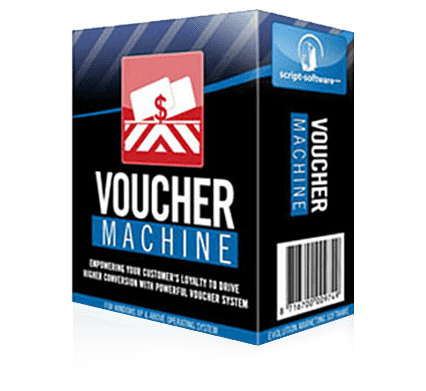 With this unique app, you will be able to create a powerful voucher system that allows you to empower your clients’ loyalty to drive higher sales conversion! Use this sparingly for best results. 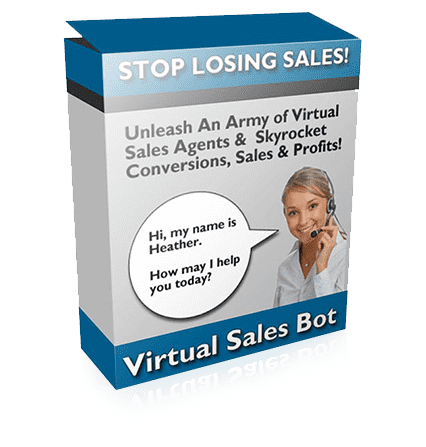 Unleash an army of virtual sales agents & immediately skyrocket conversions, sales & profits! Use this on your sites to close more clients for LeadModo and anything else you sell. How much would you pay – ONE TIME – to sell LeadMo oto your clients OVER and OVER again? Remember – some people charge $5k per campaign. You can get away with charging even $1,500. Get LeadModo Agency at a one-time price and take your business to the next level! This is a one-time opportunity, don’t let it slip past you; jump on board and upgrade today!